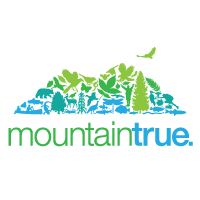 Located in North Carolina, Mountain True works to protect the French Broad River. 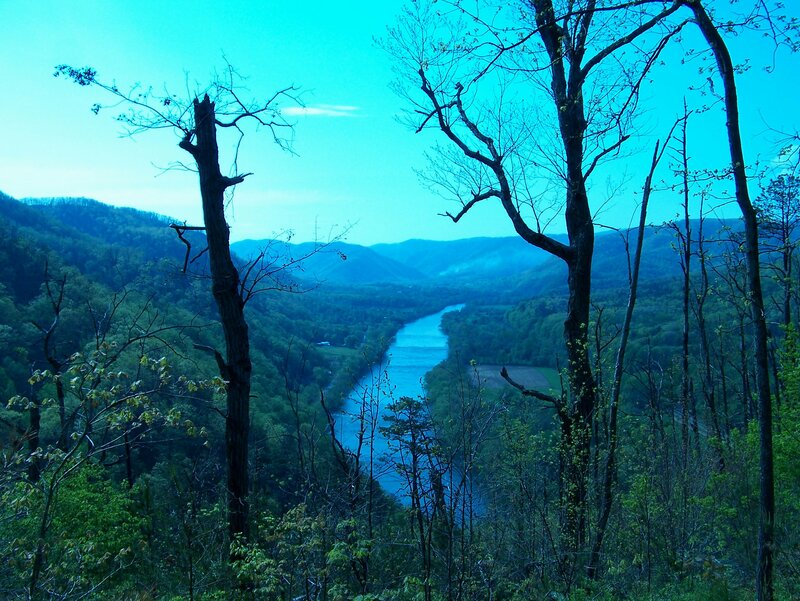 Their other projects include work on comprehensive environmental projects, from clean energy to water quality to forest restoration. Since 2012, they have looked after more than twenty beaches in Swim Guide. Water quality monitoring is carried out through citizen volunteers.